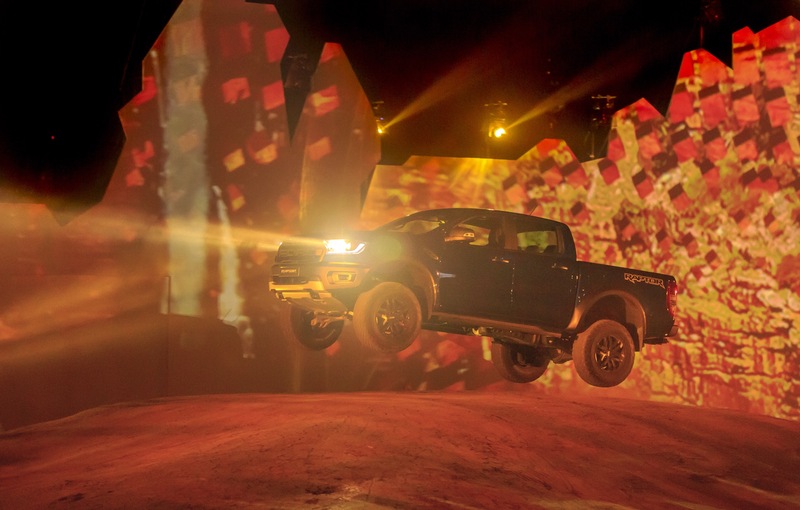 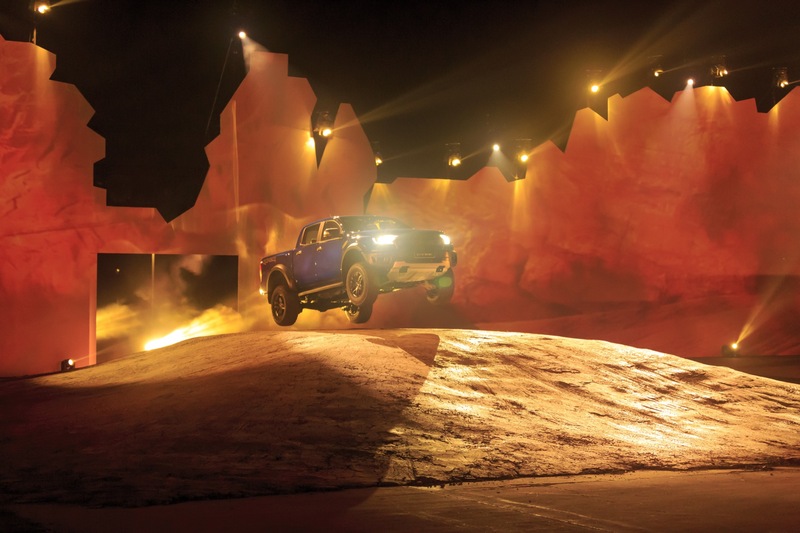 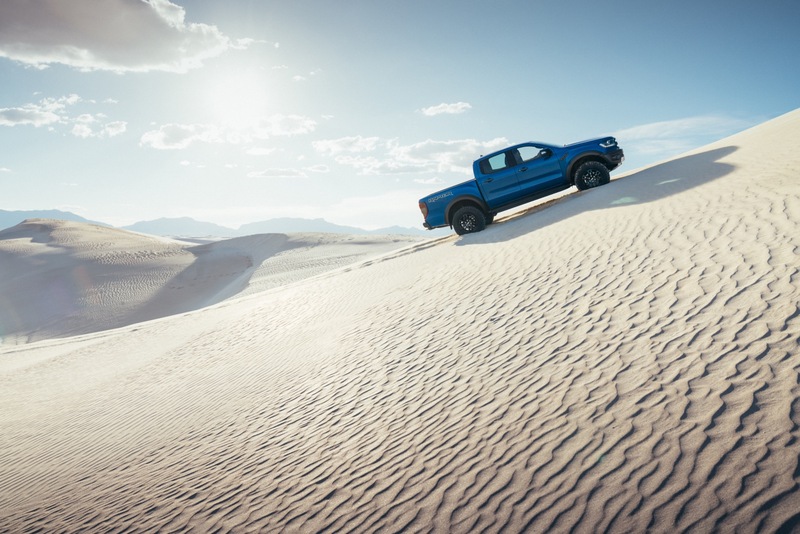 Back in February, Ford revealed the Ranger Raptor in Thailand for the Asia-Pacific market, creating a significant amount of interest and excitement surrounding the model. 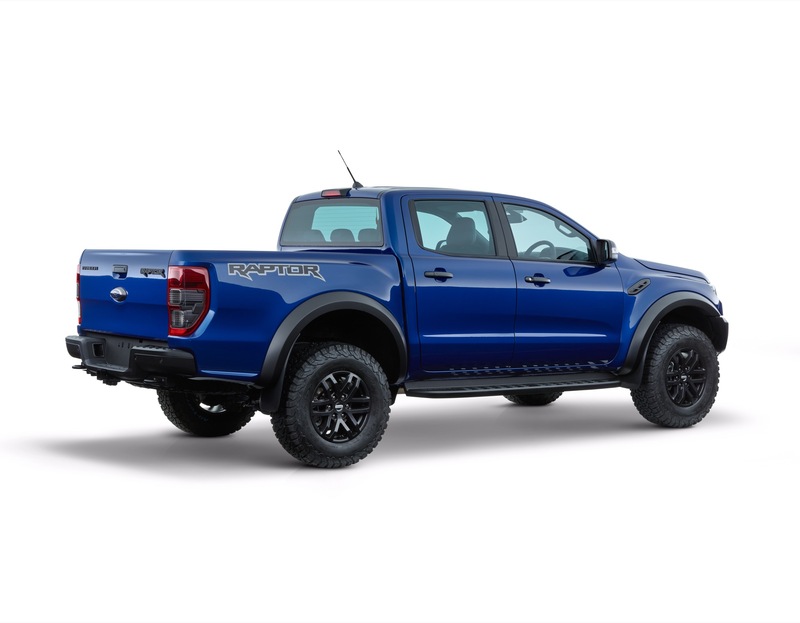 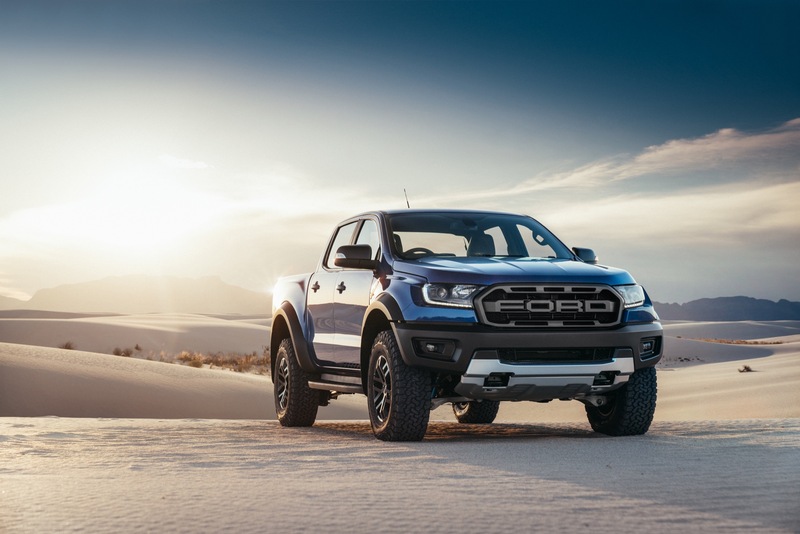 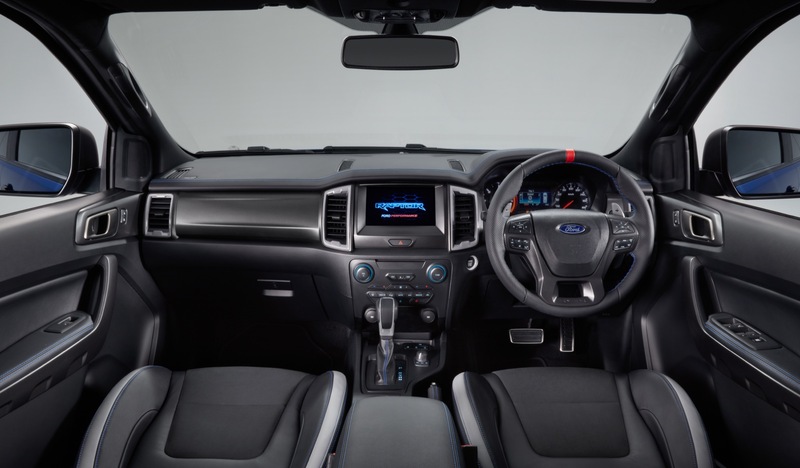 But because Ford’s announcement was specifically for Asia-Pacific, it left many wondering whether the extreme off-road Ranger Raptor will make its way to North America, since the new 2019 Ford Ranger is set to launch in the United States and Canada in . 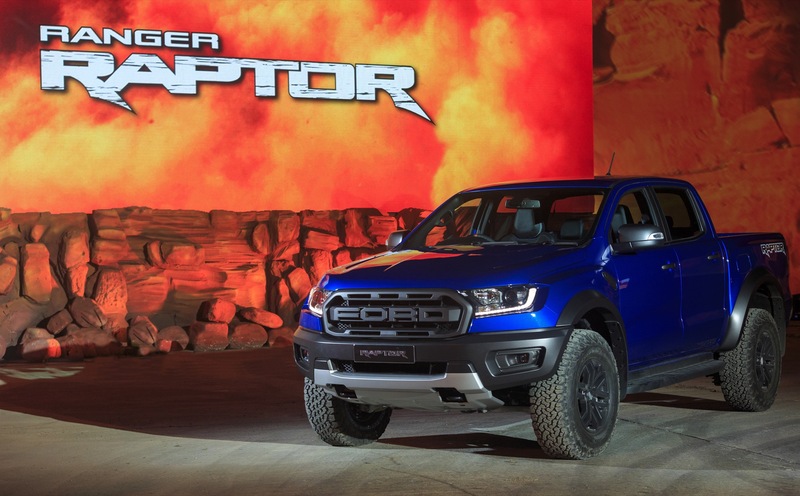 And today, we have our first solid, albeit unofficial, confirmation that the Ranger Raptor will arrive in the USA. 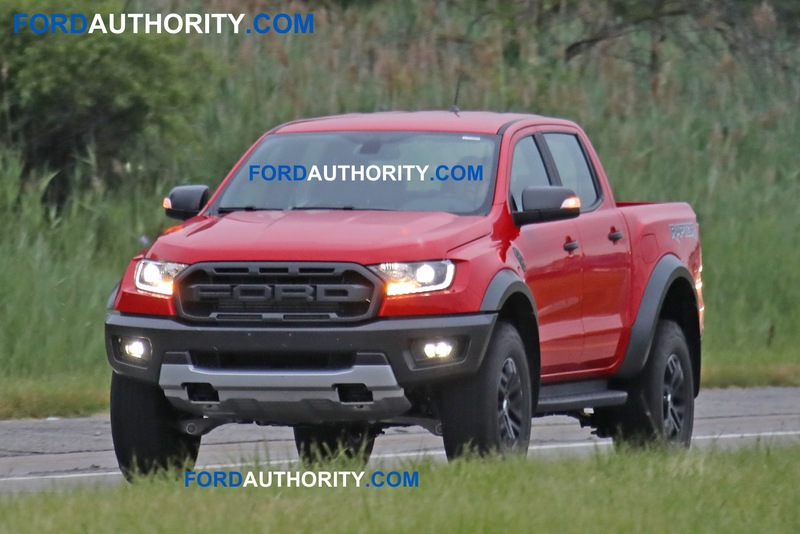 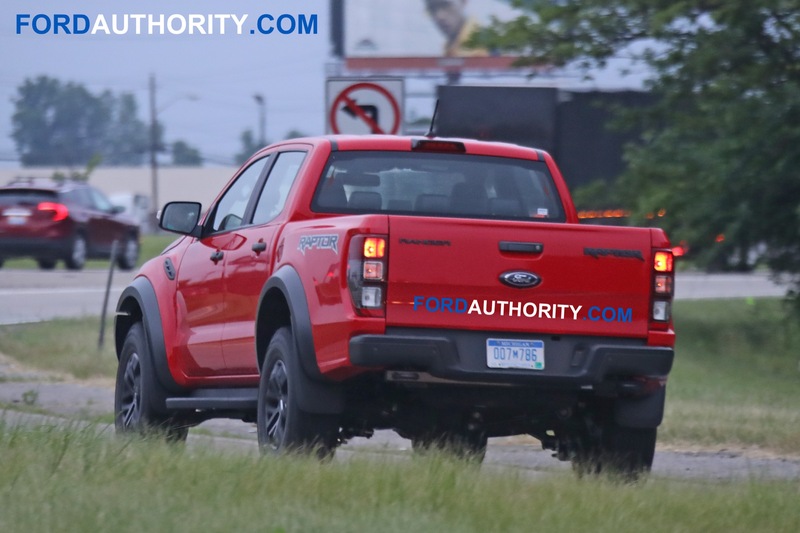 Spied undergoing testing in metropolitan Detroit, the Ranger Raptor seen here is of the left-hand-drive (LHD) configuration. By comparison, all prior versions of the Ranger Raptor seen testing were of the right-hand-drive variety. 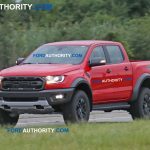 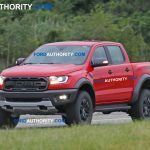 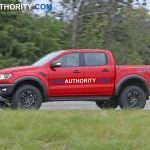 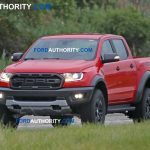 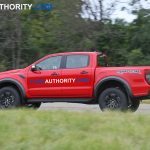 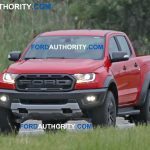 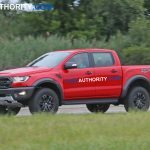 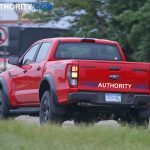 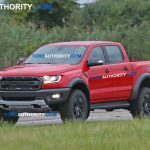 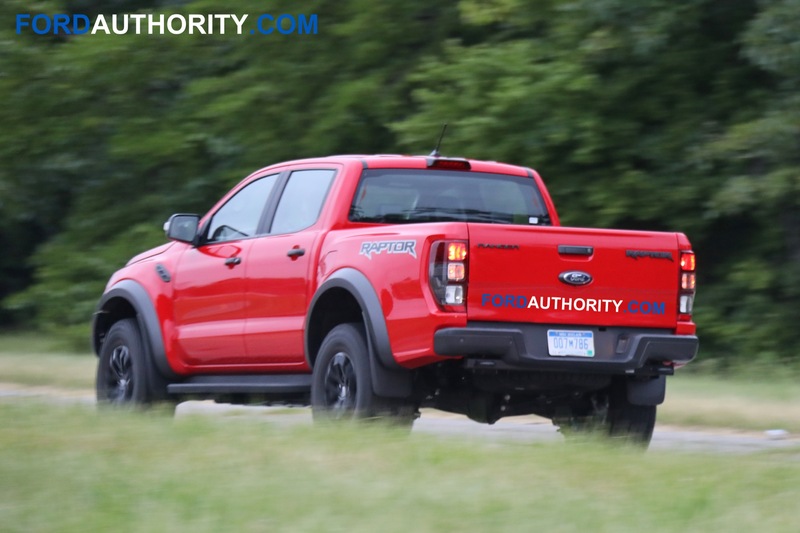 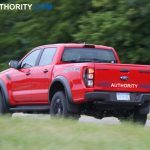 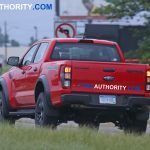 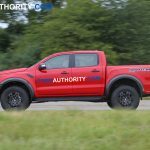 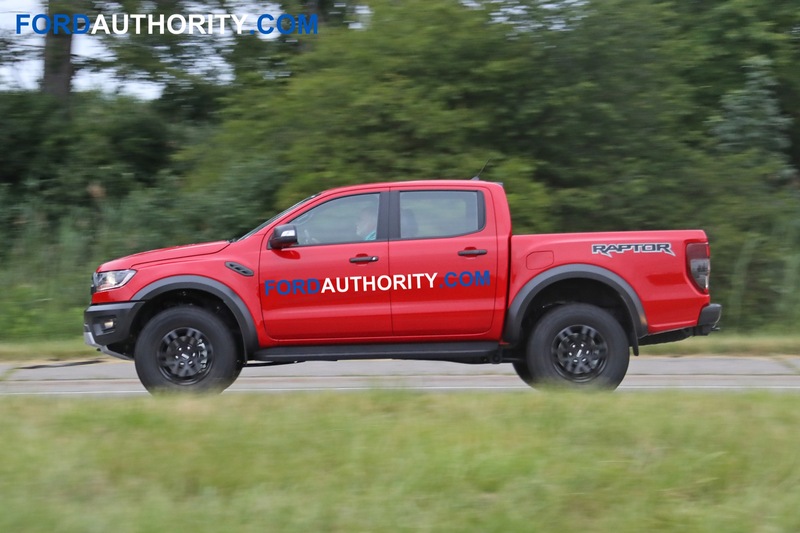 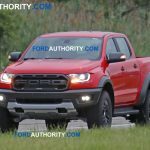 The sighting of the Ranger Raptor in LHD more or less does away with doubts surrounding the model’s arrival in the U.S. market, without an official confirmation from Ford. 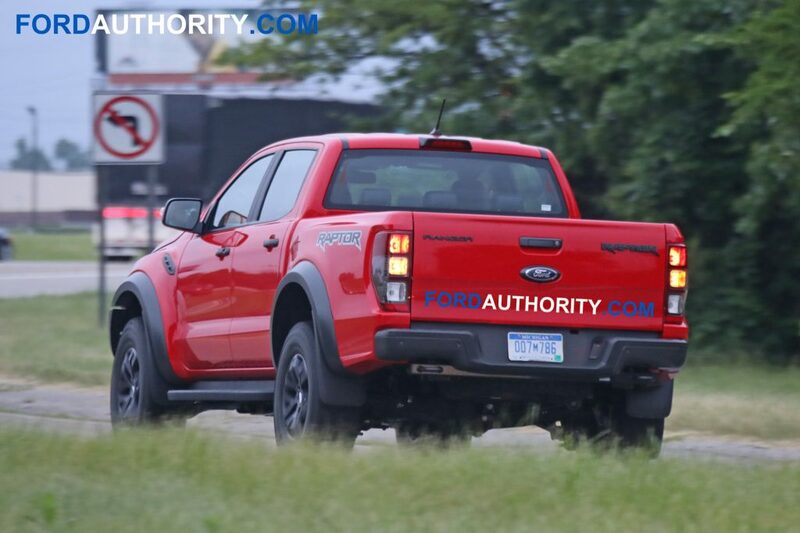 The model seen here is wearing the Race Red exterior color and the Raptor graphics package. 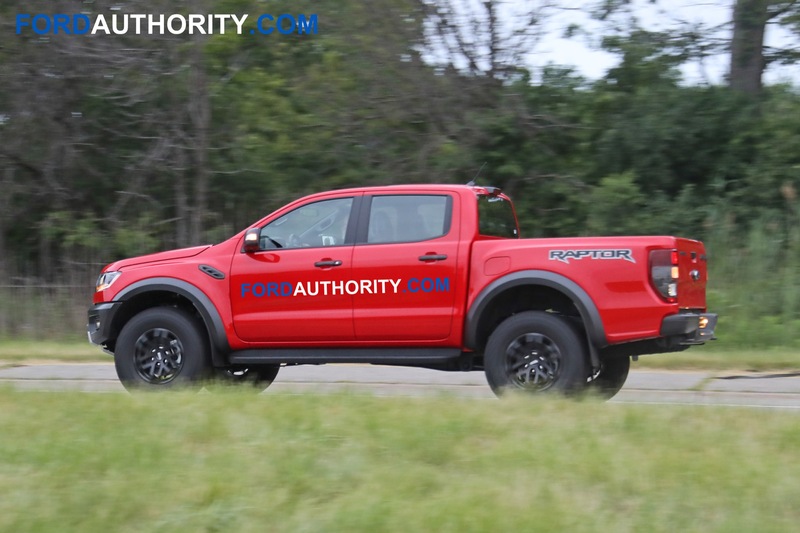 Our spy photographer tells us that the tester is definitely powered by a turbo-diesel motor, as the truck produced the typical diesel sound that was heard on prior prototypes. 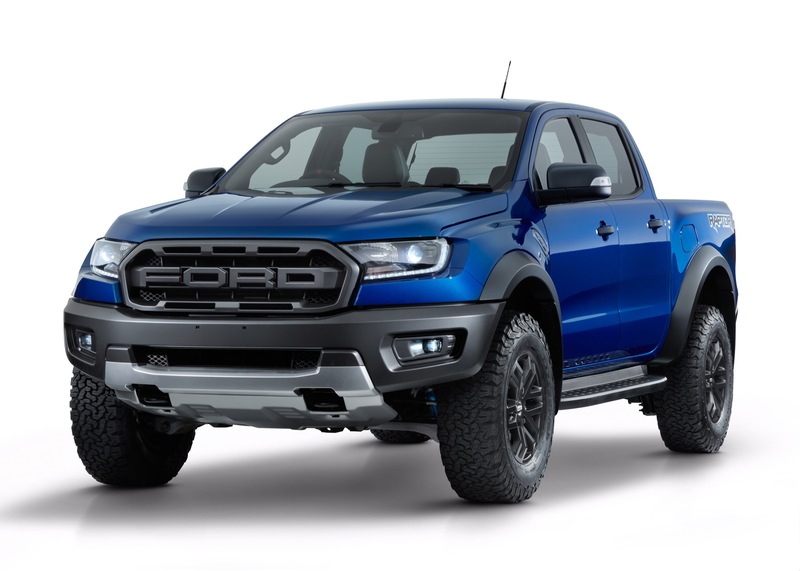 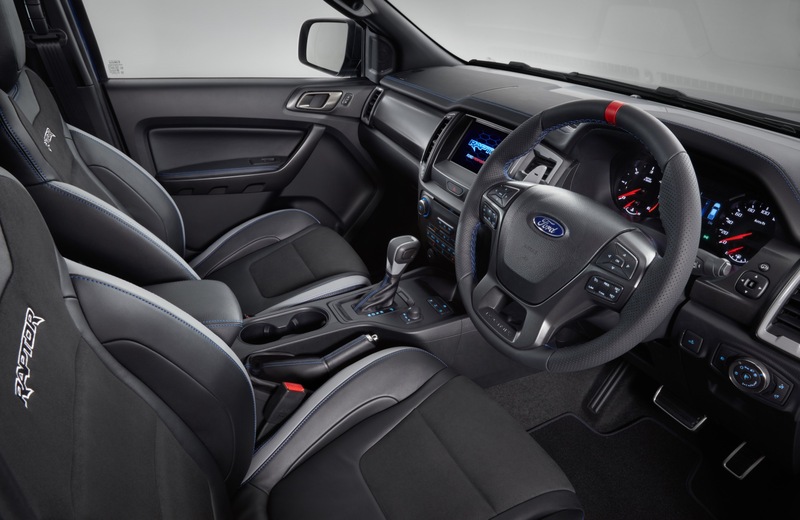 When Ford announced the Ranger Raptor in February for Asia-Pacific, it also announced a new twin-turbo 2.0-liter diesel inline-four-cylinder engine. 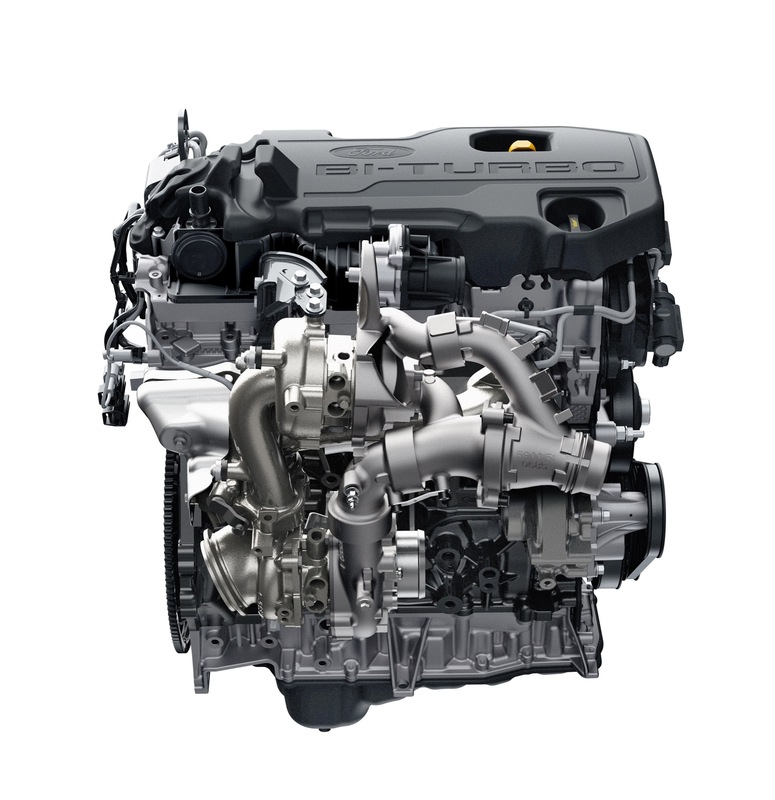 Rated at 211 horsepower and 369 pound-feet of torque, the new diesel-powered four-banger is mated to the new Ford 10-speed automatic transmission. 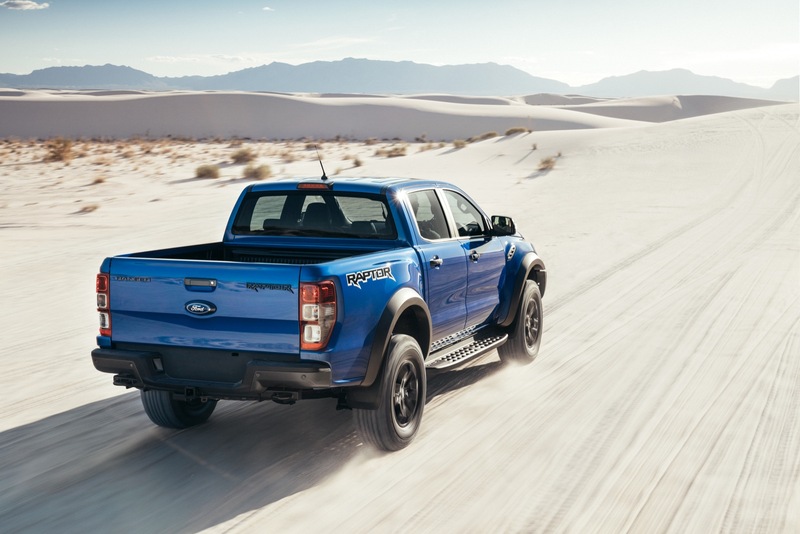 By comparison, the U.S.-market 2019 Ranger in FX4 trim was revealed with the 2.3-liter EcoBoost I4 used in the Ford Mustang and Explorer, as well as the Lincoln MKC. 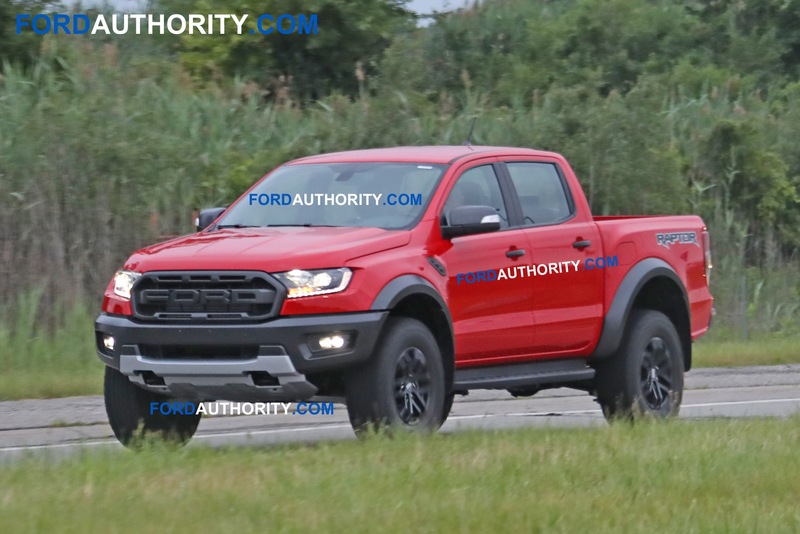 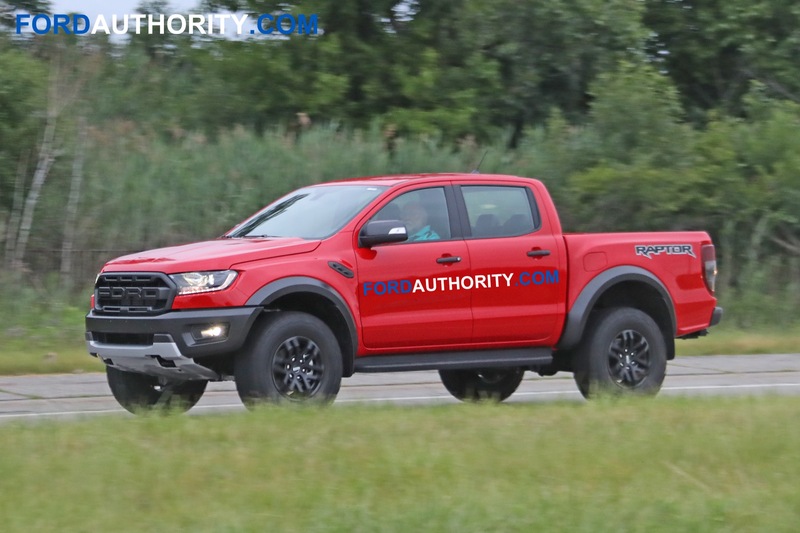 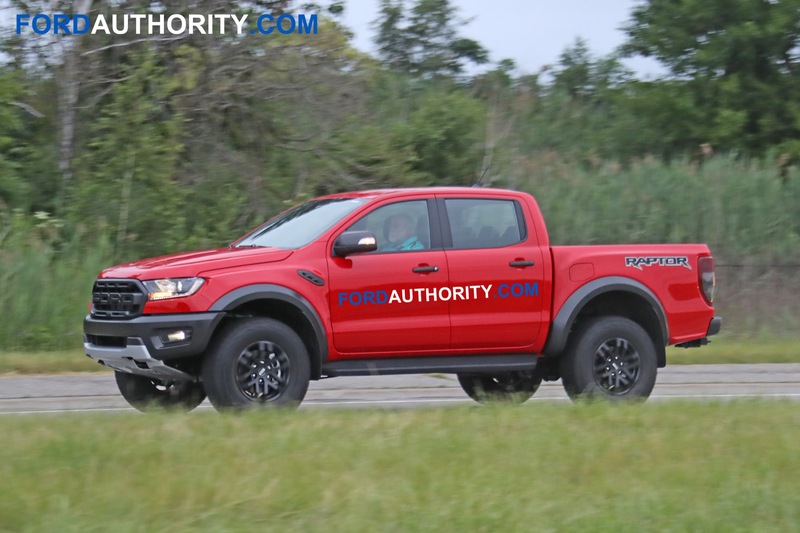 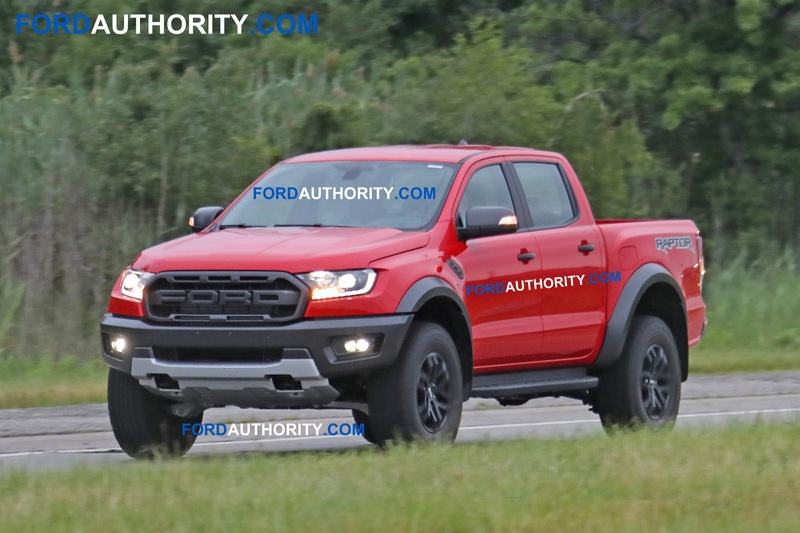 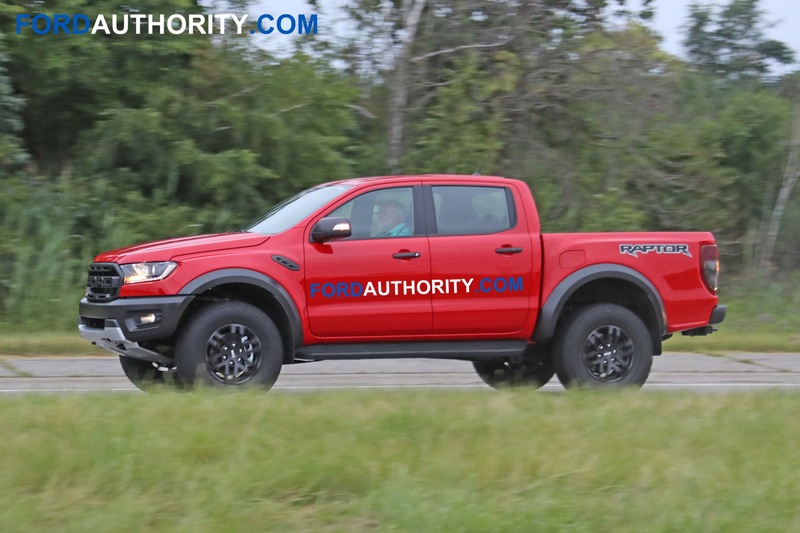 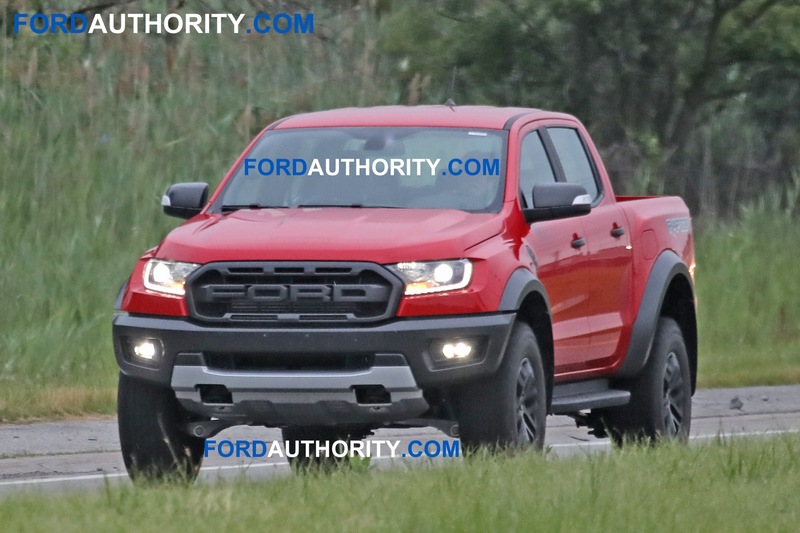 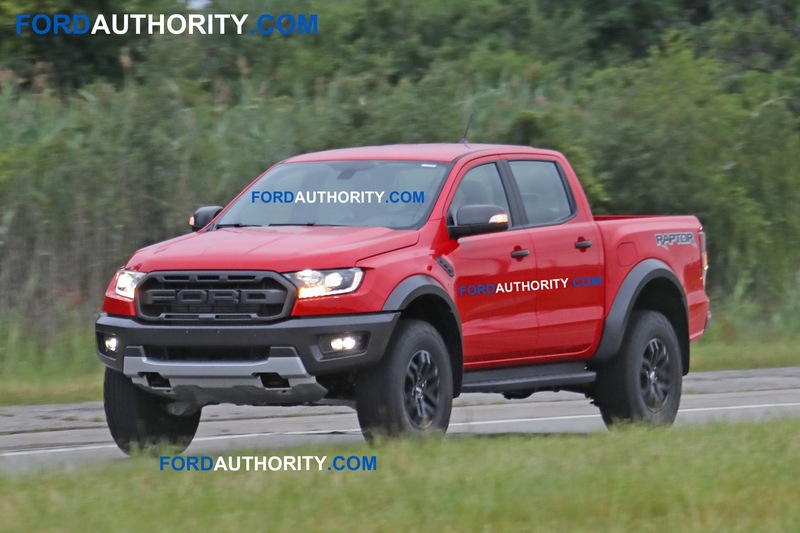 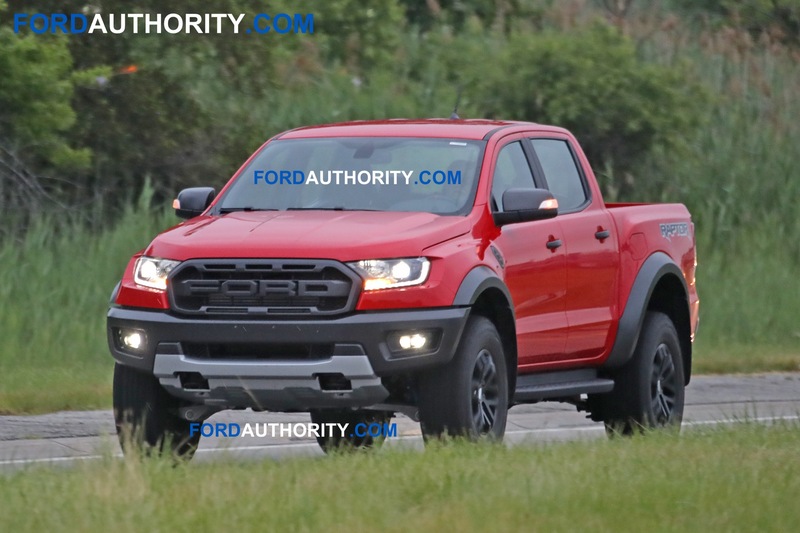 Though unconfirmed, the Ranger Raptor will likely be offered with Ford’s 2.7-liter EcoBoost V6 and, hopefully, the aforementioned 2.0L twin-turbo-diesel I4. 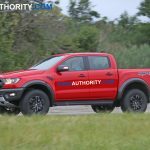 Riding on an updated version of the Ford T6 platform, the U.S-spec Ranger Raptor will likely make its official debut later this year and launch in early 2019, at which point it will take on the Chevrolet Colorado ZR2 along with the upcoming Jeep Scrambler (Wrangler Pickup).